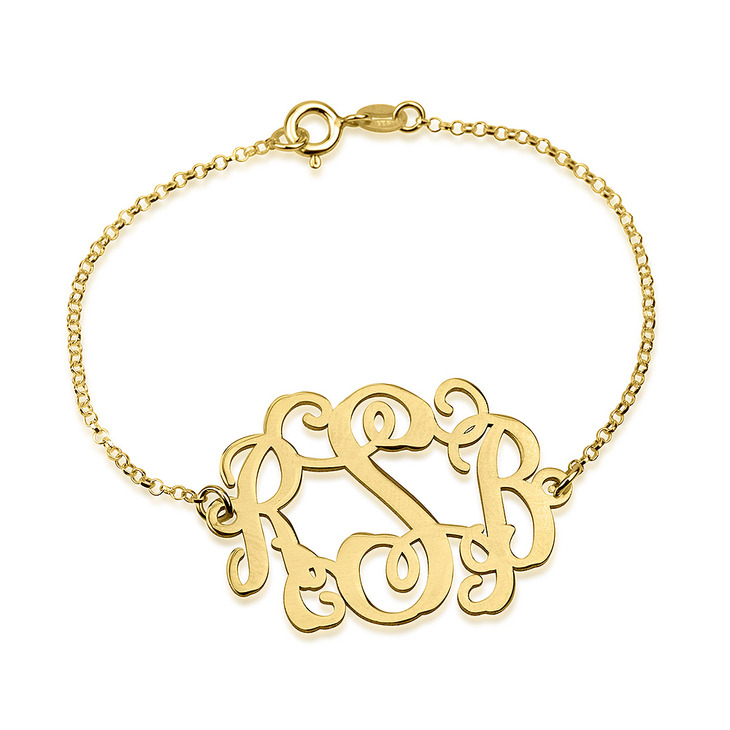 Treat yourself to this dainty and elegant round monogrammed bracelet, beautifully personalized with your initials. 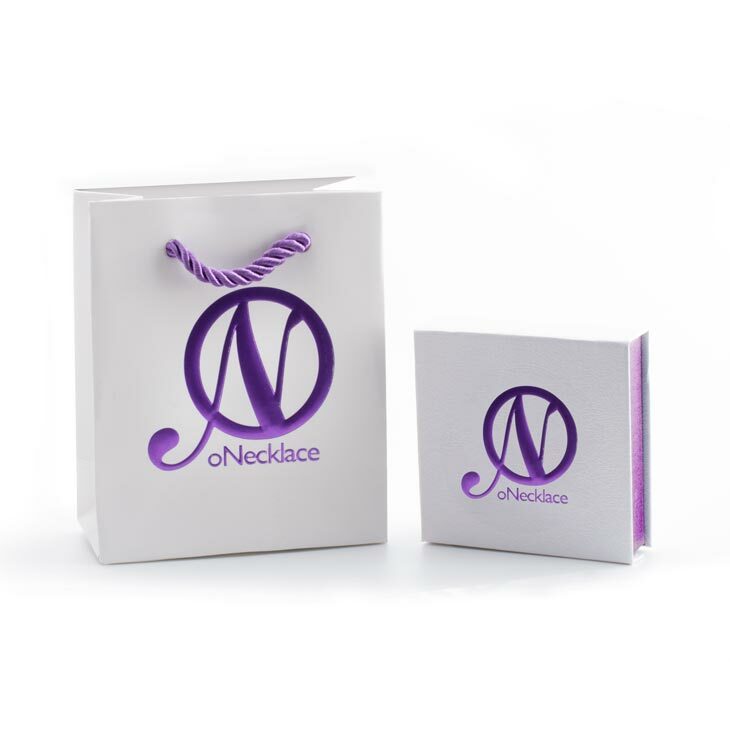 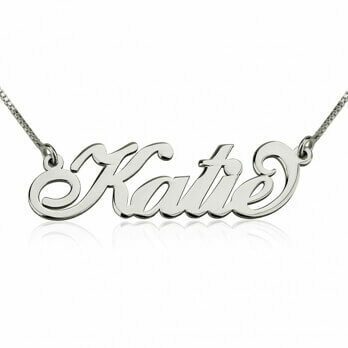 If you already own one of our stunning Monogram Necklaces, this is the perfect matching piece to showcase your personalized look. 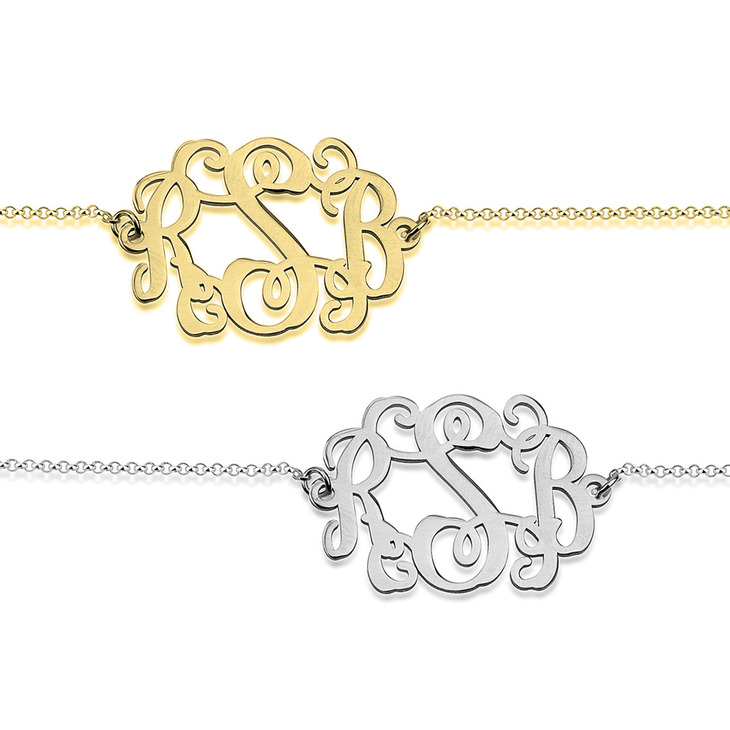 This Round Monogram Bracelet will let your personality shine, with your very own customized initials intertwined and crafted from sterling silver. 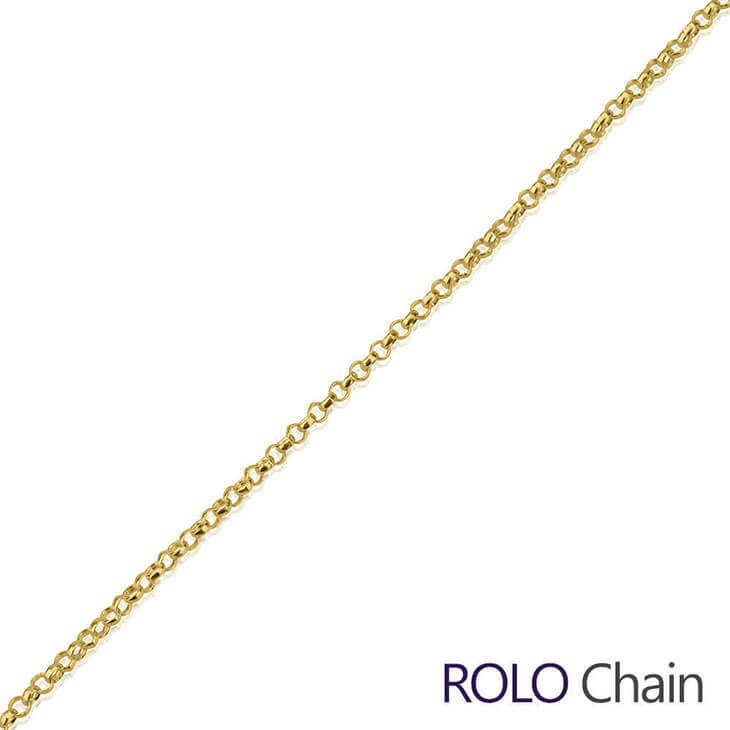 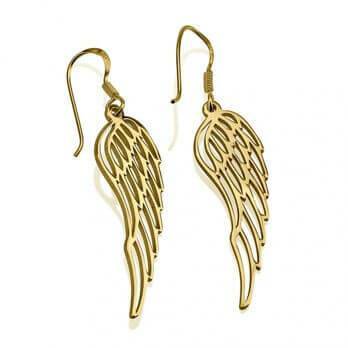 Also available to be plated with rose gold or gold, and hanging delicately from a stunning rolo style chain. 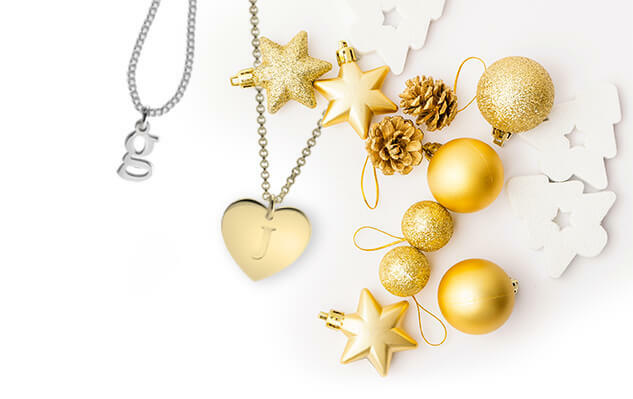 Order now, and save up to 40% off!